Mathura Alladi is an accomplished Bharathanatyam dancer and dance teacher. She started learning Bharathanatyam in her native city of Madras (now called Chennai), India, at the age of eight under Srimathi Kausalya who was a disciple of the famous Vazhuvoor Ramaiah Pillai, one of foremost Bharathanatyam teachers. The Vazhuvoor School is known for its traditional style and its emphasis on perfect postures and hand expressions derived from ancient sculptures. Mathura mastered the art very quickly, and in 1968 at the early age of ten, she had her Arangetram (debut performance). She has performed at numerous sabhas (cultural organizations) in India since 1968 and at various forums and cultural festivals in the United States after her marriage to Prof. Krishnaswami Alladi in 1978. Her notable solo performances include those at the Krishna Gana Sabha, The Nungambakkam Cultural Academy, the Mylapore Fine Arts Club, Bharat Kalachar, and the Max Mueller Bhavan, all in Madras. Some of these were during the Annual Music Festivals held in December in Madras. In addition, she has performed for television networks in Madras, Delhi, and Amritsar. Her major international performances were at the East-West Center in Honolulu, Hawaii in 1993, and in Tokyo, Japan, in 1996 for the Indo-Japanese Cultural Society for the 50th Anniversary of India’s independence. Her daughter Lalitha accompanied her during both of these dance performances. 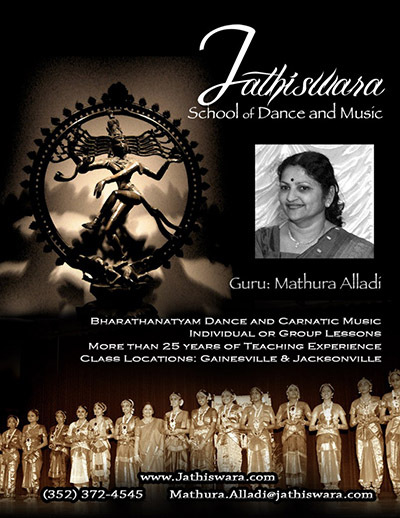 After settling in Gainesville, Florida, in 1987, Mathura has concentrated on teaching Bharathanatyam. She has held classes in Gainesville, Ocala and Jacksonville and has more than 50 students. She has conducted the Arangetrams of six of her students thus far. Mathura is an equally accomplished Carnatic vocalist. She trained under the late Mannargudi Sambasiva Bhagavatar in Madras and later under her mother-in-law, Mrs. Lalitha Ramakrishnan. 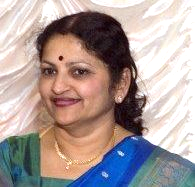 Mathura has given carnatic vocal performances at several Hindu festivals in North Central Florida by herself and along with Mrs. Ramakrishnan. 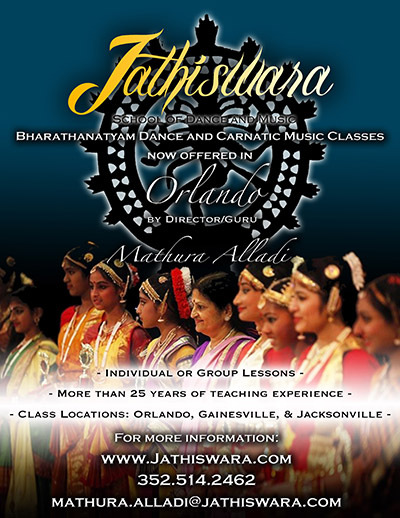 In addition to Bharathanatyam, Mathura also teaches Carnatic music. 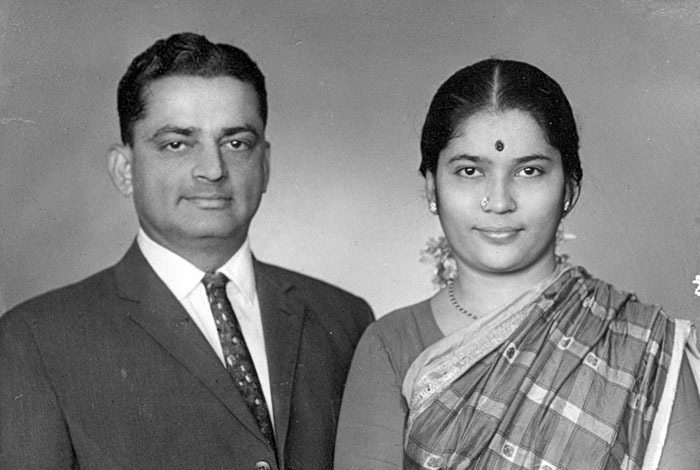 Mathura’s Parents: Dr. N.C. Krishnan and Mrs. Gomathi Krishnan. In view of her proficiency in music, Mathura is one of the very few dance teachers who provides vocal music in addition to the Nattuvangam for the Arangetram of her students. Mathura’s parents, the late Mr. N. C. Krishnan and Mrs. Gomathi Krishnan had always encouraged her to learn Bharathanatyam and Carnatic music simultaneously and nurtured her interests. Additionally, Mathura has a passion for devotional music which is derived from her mother and her aunt, Mrs. Rukmini Subramaniam. She nurtures this interest by leading a prayer group, Prarthana, which performs regularly at Hindu festivals at temples in North Central Florida.